There are many HDR software options on the market, but Photomatix Pro 6 and Aurora HDR 2018 are two of the most popular. I own (and use) both; and while they ultimately have similar jobs they each have their areas of strength. I’ll dive in to a few of the differences below and show how they affect my workflow. 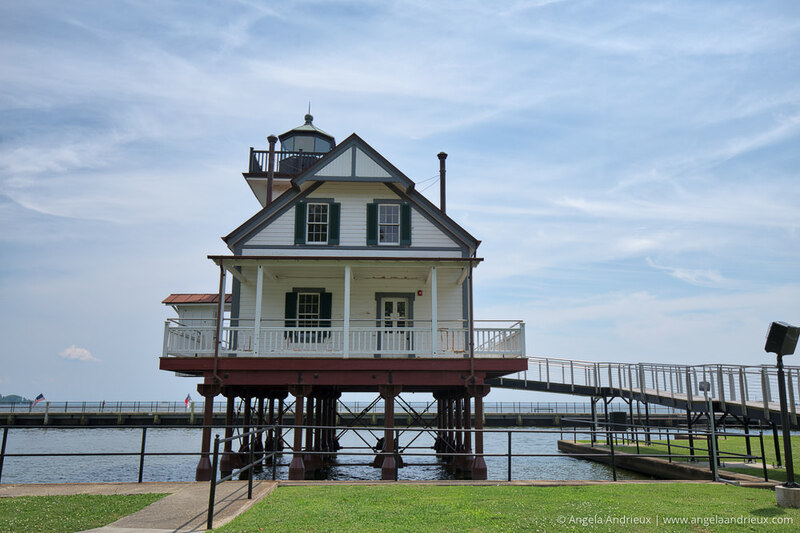 For this review I’m working with the following image set, captured handheld with my Canon 6D and 16-35mm f/4 L lens. If you want to get the best possible color and depth to your HDR photograph you’ll want to import the RAW files from your camera. Luckily both Photomatix Pro 6 and Aurora HDR 2018 offer RAW file support. If you don’t use Lightroom you can skip this section. Most photogs I know depend on Lightroom for image management and RAW conversion. When working with HDR I highly recommend working with RAW (unedited) files. Aurora HDR 2018 makes it incredibly simple! Their Lightroom plugin allows for export of edited TIFFs from Lightroom OR to export the RAW files directly to the HDR software. Photomatix Pro 6 also has a Lightroom plugin, BUT it only allows for exporting TIFFs. If you want to use your RAW files (and I think you should) you’ll have to find the original RAW files on your hard drive and open them in Photomatix Pro 6, bypassing Lightroom. 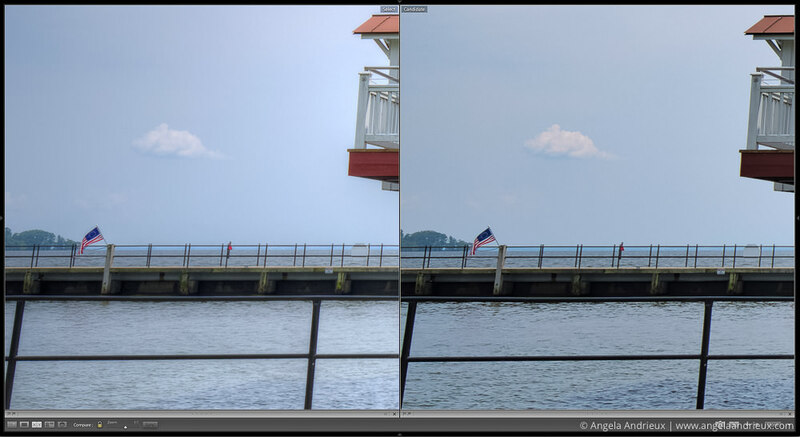 Once you’ve processed your HDR you’ll have to import the new HDR photograph into your Lightroom library. While both apps are thoughtfully designed and laid out, the layout and overall look and feel are completely different. Aurora HDR 2018’s layout (shown above) is sleek and modern. All available tools are easy to find and available on a single screen. Photomatix Pro 6’s interface feels a bit dated. The main editing screen (shown above) is primarily for tone-mapping. Further stylistic edits (contrast, sharpen, crop, and straighten) require that you finalize these settings before moving on to the next step. Both Photomatix Pro 6 and Aurora HDR 2018 work roughly equally well on my mid-2015 Macbook Pro. I timed a few processes with my smartphone stopwatch but it was hard to get a precise comparison as each program works a bit differently on import with steps requiring user input throughout the process. 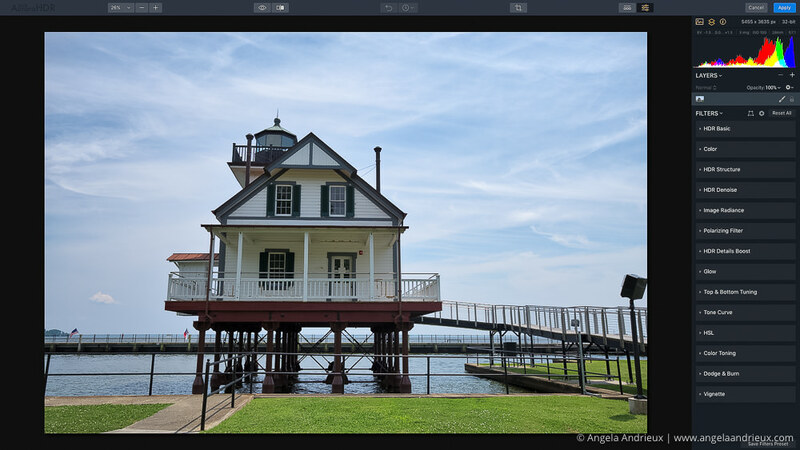 Once you are in the app and working on your photo, Aurora HDR 2018’s sliders are very responsive, meaning that as you move the slider the preview changes. Photomatix Pro 6’s sliders are not responsive. You move the slider, release the mouse button, then the effect preview shows. It is quick (virtually instantaneous) but it doesn’t show the addition or reduction of an effect as you are moving the slider. 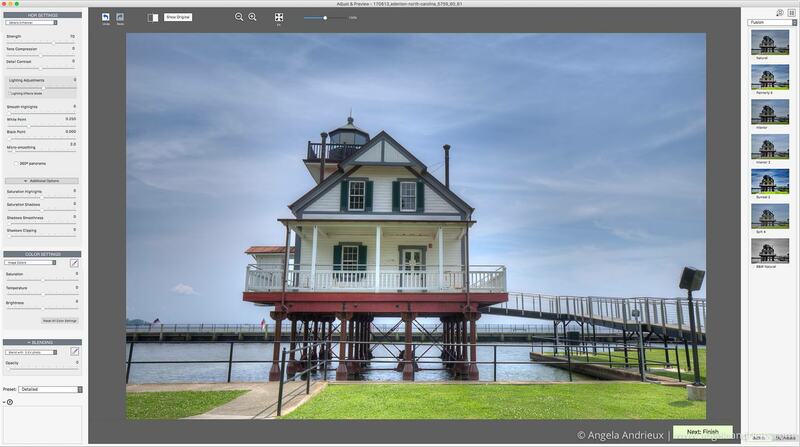 Photomatix Pro 6 and Aurora HDR 2018 both have deghosting tools that will minimize/remove artifacts from objects that were moving as you captured your series of images. Both apps offer the option of global deghosting which applies the effect to the entire image. Unfortunately, as you add more deghosting you increase the likelihood of unwanted artifacts such as halos and noise. Photomatix Pro 6 also offers a selective deghosting tool that works really well. You can select the areas of your photograph where there was movement and the deghosting will only be applied to those areas thus preserving the quality of the rest of the image. In the example below I used the selective deghosting in Photomatix Pro 6 and the ‘medium’ setting in Aurora HDR 2018 to remove ghosts from the flag and water. Please note that they were not my focus point and are slightly blurred due to depth of field. Surprisingly, the global deghosting of Aurora HDR 2018 did a superior job in removing ghosts. In the photo on the right (Aurora HDR 2018) the flag is more crisp and there is more detail in the water. In the photo on the left the flag is a bit soft and the water looks muddy. This is where things get subjective…for the sake of simplicity I’m comparing the HDRs from each app with the default settings. The photo above was processed with the default settings in Aurora HDR 2018. Overall the result is quite natural, though the grass in the foreground is a touch oversaturated. The version processed in Photomatix Pro 6 (above) has more of the typical HDR look. There is a slight halo around the lighthouse and the grass went past oversaturated into neon territory. Depending on an individual photographer’s style, both options provide a good starting point for creative enhancements, but my personal preference goes to the Aurora HDR 2018 version. The sharpness of both images is roughly the same. There is more detail in the shadows in the Photomatix Pro 6 version (which makes the image feel a bit flat) and more contrast in the Aurora HDR 2018 version. Photomatix Pro 6 is available for Window, MacOS, and Linux (though the Linux version has fewer features). Aurora HDR 2018 is available for MacOS and Windows. Both Photomatix Pro 6 and Aurora HDR 2018 are priced at $99. Photomatix Pro vs Aurora HDR: Which is better? This was an extremely tight (and subjective) race! Of the eight aspects covered above Aurora HDR 2018 the lead. However, both pieces of software are excellent. Aurora HDR 2018 has a nicer interface, integrates easily with Lightroom, and produces very natural results. 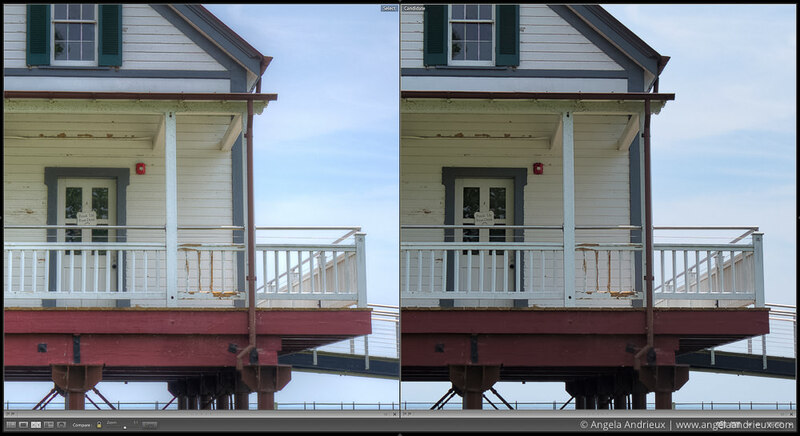 Photomatix Pro 6 has selective deghosting and and is slightly less expensive when you use my coupon code (angandrieux). However, it is a pain to work with RAW images if Lightroom is your home base. So, which is best? It all depends on your personal workflow, but both are extremely capable for producing high-qualtiy HDR photographs. Originally published in July of 2017 – updated 12/28/17 to include Aurora HDR 2018. I use Photomatix Pro with LR and Raw files all the time. No need to go outside of LR. PM Pro saves the result as a TIFF which is fine by me. Perhaps it is because I am on a PC and have the latest version of LR that supports my Raw format is why it works for me but not the author. I’ve just discovered your blog. 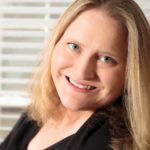 Interesting insight on the deghosting. It’s something I’ve been looking for – something that will cope with trees, leaves, flags. It looks like Photomatix will – have you had a look at Aurora 2018 in this regard yet? Also On1? Would be interested to hear your thoughts. Hi Alex, Thanks for checking out my site and taking the time to comment! Both Photomatix 6 and Aurora HDR 2018 have deghosting – the unique feature with Photomatix is that you can apply it selectively whereas Aurora, On1, Lightroom’s HDR Merge, etc. apply it globally. Aurora HDR 2018 does a good job with the deghosting HOWEVER because it is a global adjustment it can limit the amount of processing you do before you start seeing halos and other artifacts. I’ve also worked a bit with the On1 Beta that has HDR and I think it has a ways to go. The alignment/deghosting just isn’t up to par with the other software out there. That said, it is a beta version so it might be improved by the time the production version is released. I don’t see how Aurora 2018 wins when it looses detail in a HDR image and introduces unwanted contrast before making final edits. Will Aurora add that loss of detail back when you try to remove contrast? Aurora HDR has a limitation: it cannot save images bigger than 15000 pixels on the long side. It is very constraining for producing larges panorama (or 360 degres photospheres). , where HDR is the only way to overcome the high light ratios. I can see how that would be frustrating! I don’t work with panos often so I haven’t encountered that issue. I do know that the folks at Skylum are working on increasing the max file size for both Aurora HDR and Luminar. Not sure when it will be updated, but they are aware and working on it. I have both but have gone now to almost exclusively Aurora. I actually use the app for more than multi-image HDR. I find the sliders and the layers are easier to use than similar stuff in PS and my workflow is much faster (with some stuff, not all!). Hi Lee, Thanks for taking the time to read/comment! I agree, Aurora is great for single exposure edits as well. It is a very powerful app (and definitely easier to use than PS)!! Hi Ed – I’m sorry to hear that you were affected by the new OpenGL 3.3 requirement, but am glad to hear you also get good results from Photomatix. It is a good application, as well.